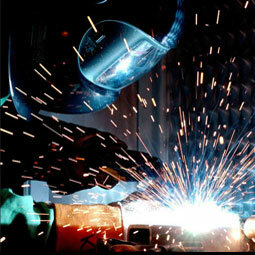 With over 20 years experience, Weld Mobile provides all your weldingand fabrication requirements. We are fully licensed and insured and provide a mobile service that is second to none. No matter where your are or might be, give us a call and we’ll be happy to discuss your on-site requirements. And remember, we come to you!